She’s an author, an actress, a comedienne and a director. 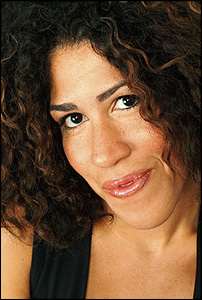 Rain Pryor joins us for a conversation about her newest project, the play Well, currently showing at the Strand Theater. Well can be seen at the Strand Theater from June 1- 16, 2012. Read more about Rain Pryor and the play in an Urbanite article here.